The Gube makes the funniest faces! the sweet face of Shemar's CM character, Derek Morgan. 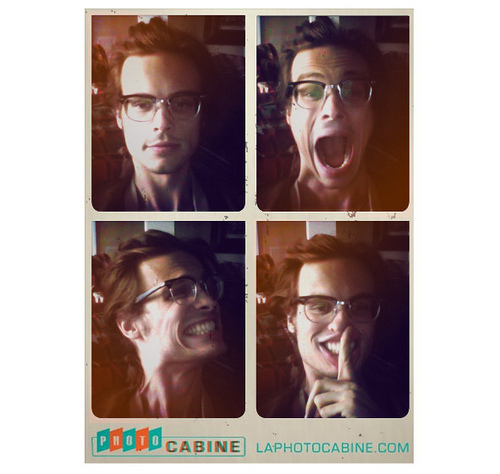 Matthew Gray Gubler, CRIMINAL MINDS' Dr. Spencer Reid, is a very unconventional character on television and in real life. You can tell by the quirky photos he frequently "tweets" and by his Twitter and FaceBook pages. He'll make you smile, for sure. Be sure to check them out. 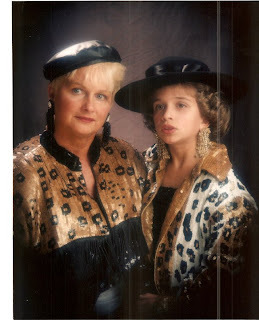 Yesterday, he tweeted a photo of himself and his mother. He was a very pretty youngster. 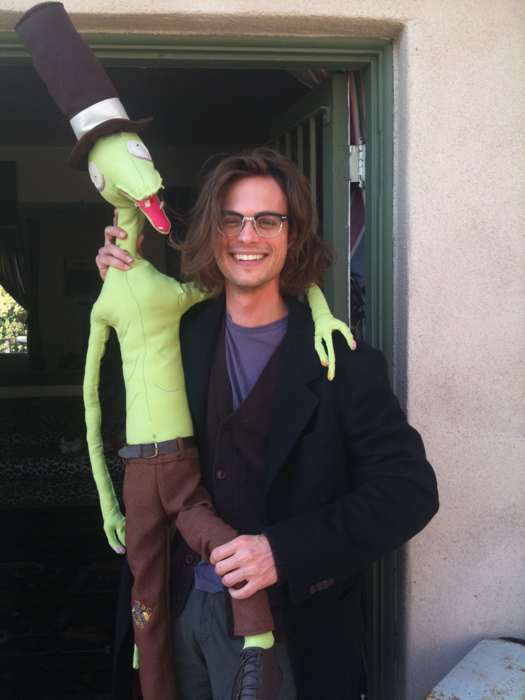 As his co-star SHEMAR MOORE said, "Matthew is pretty like a girl. A couple of drinks in me, I might date him." 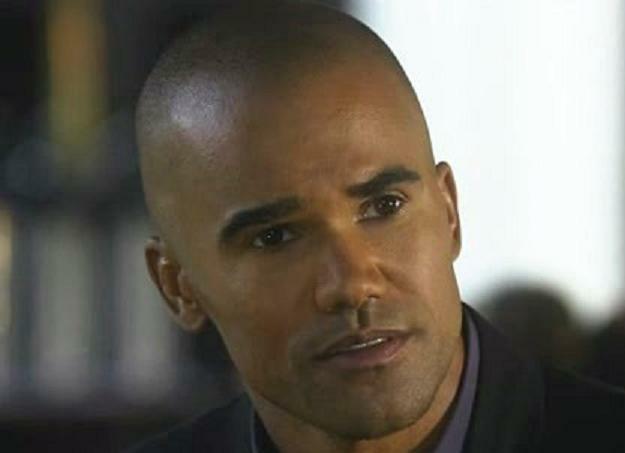 SHEMAR is still the only CRIMINAL MINDS cast member without a verified Twitter page. and the LOVING MOORE AND MORE...Message Board.